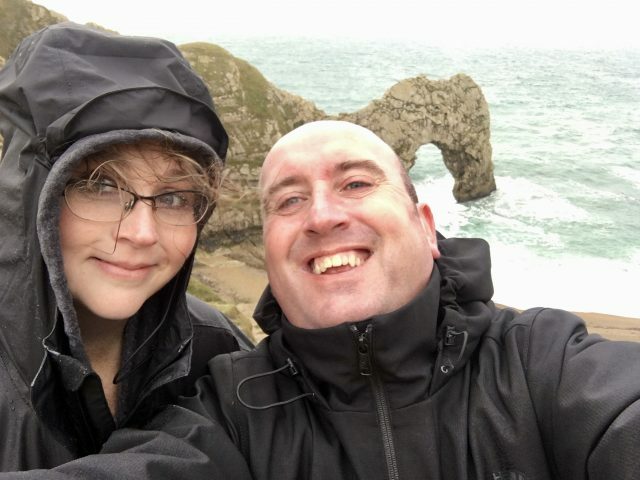 We are pleased to say that Nancy and Ian met through Date British Guys in 2016, and the pair recently took the next step by getting married to each other! Date British Guys spoke to the happy couple to find out more about their happy relationship. Ian, who lives in Devon and describes himself as a West Country boy through and through, wasn’t worried about her fears. The pair were soon smitten with each other, and so they decided to make plans to meet in person for the first time. Ian decided to fly out to America for Thanksgiving, and the pair had an amazing time with each other – but one trip wasn’t enough. The pair were now completely in love with each other, and so Nancy decided to travel to Britain with her son to visit Ian. The couple had a fantastic wedding – and Nancy refuses to let the classic rainy British weather bring her down! We are so happy to hear that Ian and Nancy met through our website, and we want to congratulate them on their wonderful marriage!